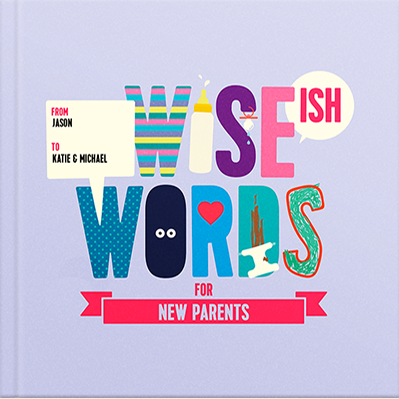 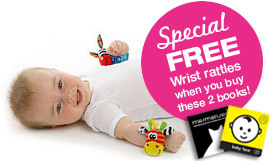 Buy both Katey Love board books and receive a FREE pair of Sozzy Wrist Rattles! 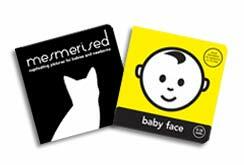 Babies love variety and stimulation, which makes this 2-book baby book pack the ideal gift for babies 0-12 months. 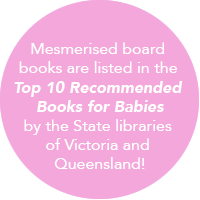 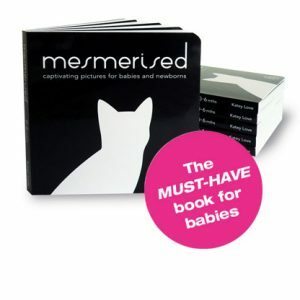 Start baby off with black and white book Mesmerised, designed specifically for newborns, to nurture visual development, then work your way through Baby Face book of faces as your little one starts to see more tone and colour. 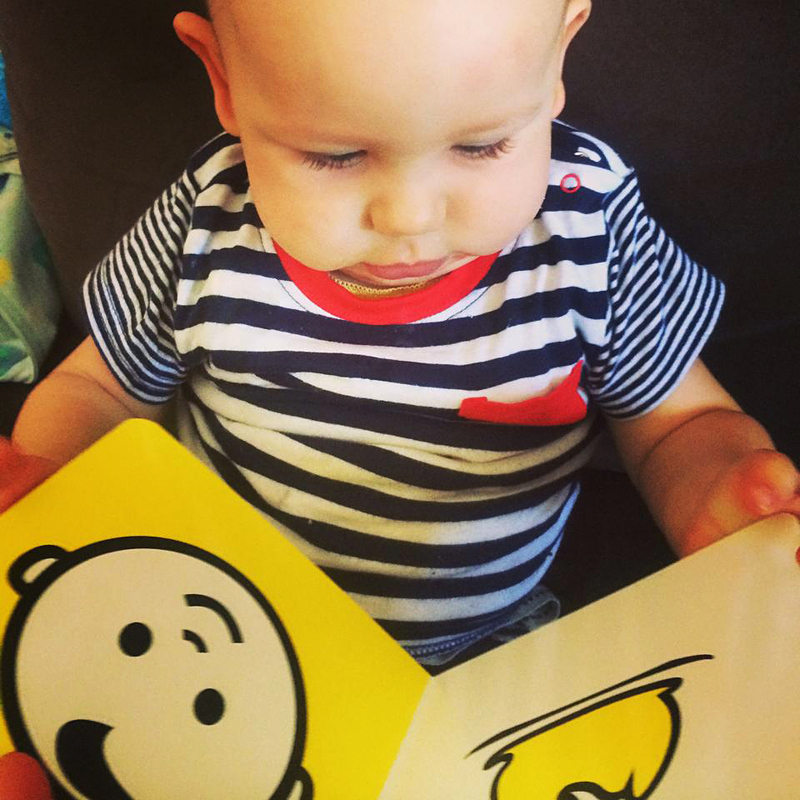 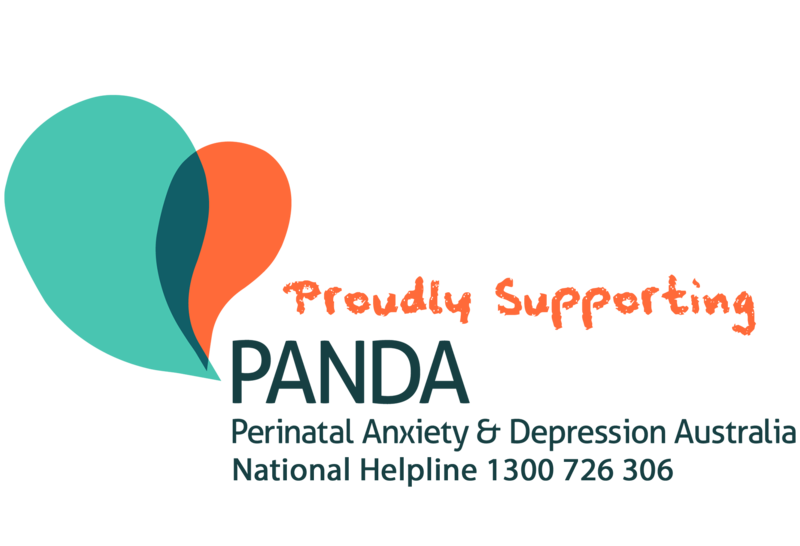 You will love watching baby’s favourite pages, and colours, change from month to month. 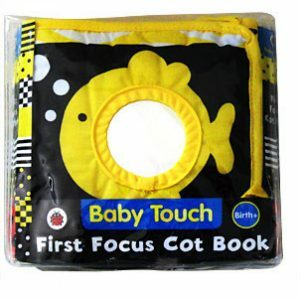 Your free Sozzy gift also uses high-contrast patterns and colours to stimulate baby’s vision. 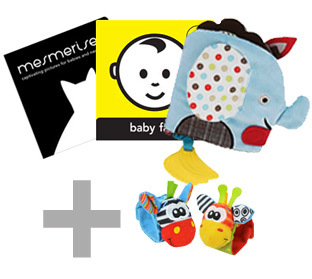 The tags and crinkly ears on these rattles will keep baby entertained, while also encouraging movement and discovery. Shipping $2.95 (Australian destinations. 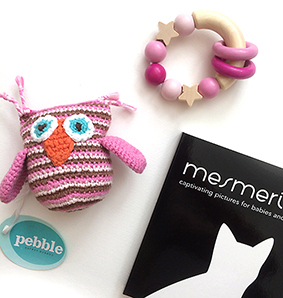 Shipping for all other countries available at checkout).